New York, NY – As Nicki Minaj made her grand entrance at the Met Gala on Monday (May 7), she shared some news her fans have been waiting for. 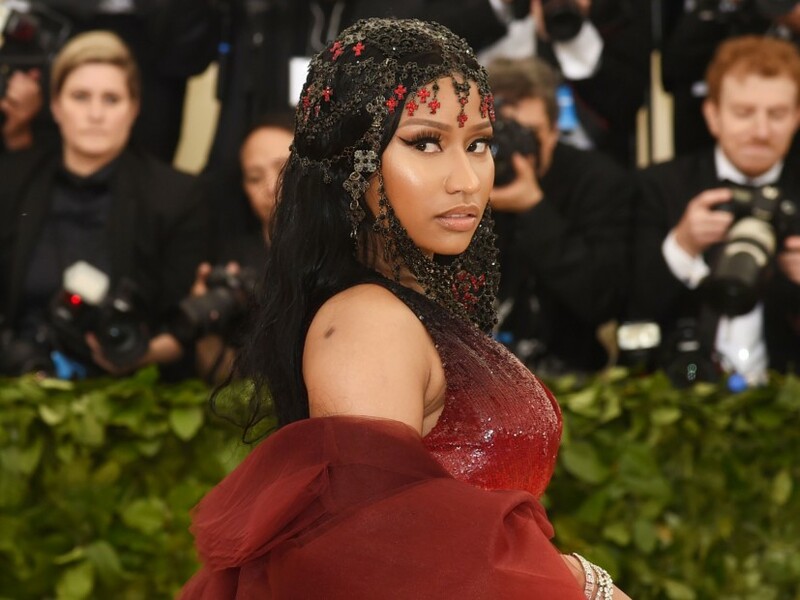 During a red carpet interview at New York City’s Metropolitan Museum of Art, Minaj casually announced the release date for her highly anticipated album — the aptly titled Queen — is June 15. #ALBUMALERT: Nicki Minaj’s new album #Queen is dropping June 15th! You ready for it? Queen marks the Trinidadian-born rapper’s fourth album and follow-up to 2014’s The Pinkprint. Over the past few weeks, Minaj has dropped two singles and three videos for “Chun-Li” and “Barbie Tingz,” two tracks that will likely appear on the upcoming album. Despite Minaj blaming Cardi B for the “MotorSport” drama, Minaj and a very pregnant Cardi were spotted together at the event looking like old friends. Migos, Donald Glover/Childish Gambino and Wiz Khalifa were among the many high profile artists also in attendance.